Day 3 review: Sri Lanka still need a massive 447 runs for an unlikely victory. 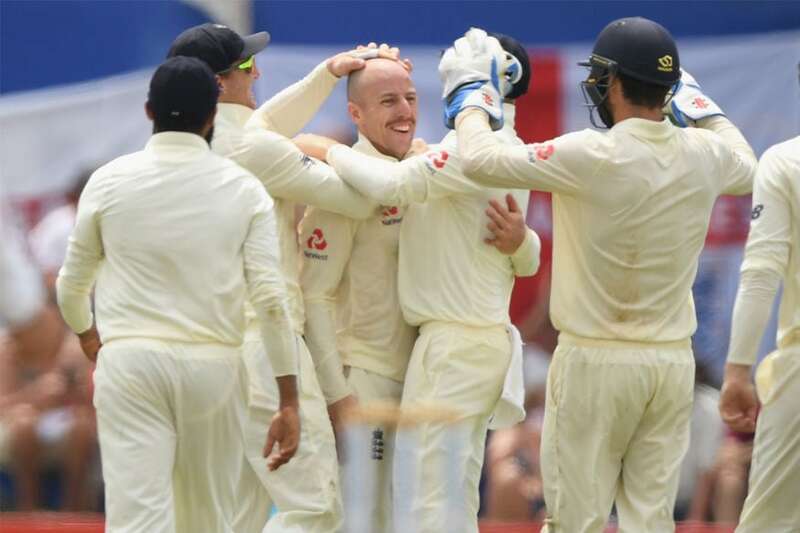 Keaton Jennings scored an unbeaten 146 to power England to 322 for 6 declared in their second innings, setting a mammoth target. Sri Lanka ended the day on 15 for no loss.